Legal claims and lawsuits are serious business. They are not only costly, but can be very time consuming and become an emotional drain on all parties involved. After you have had an accident on a someone’s property which has resulted in serious injuries, you may have some substantial medical expenses to pay. 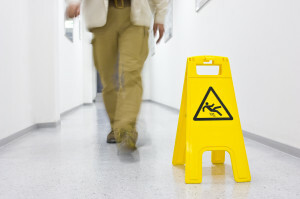 And don’t forget about lost wages if you are forced to miss work because of your injuries. While there are a lot of variables on whether or not a legal claim or lawsuit against a property owner will succeed, there are a few basic questions you can ask to see if it’s even worth your time. Could the accident have been prevented? Not all accidents are created equal. Slipping on ice that has been building up on a property owner’s walkway for a week is a lot different than tripping over a rock in a garden. In the latter case, it’s reasonable to assume there will be rocks in a garden. The ice build-up is a case where the property owner might have been neglectful. Were you being careless? If you trip and fall because you were walking and talking on your cell phone, it’s reasonable to assume you probably weren’t paying attention to your surroundings. Everyone is responsible for being mindful of their surroundings. How well does the property owner maintain their property? Just like people are supposed to be aware of their surroundings, property owners must take reasonable steps to keep their property free of hazards. For example, in the winter, keeping the drive and walkway clear of snow is a legitimate responsibility. If ice is present in places where people will be walking, throwing down salt or other de-icing solvents is another reasonable task for any property owner. In court, these 3 questions will be weighed against each other to determine if you are deserving of any compensation for your injuries. Because every accident is different, and because laws vary in different states, you may think you have a solid case, only to end up with nothing. The only way to know for sure if your case has merit is to talk with an experienced personal injury attorney. Most will provide you with a free consultation so you don’t have anything to lose. And just like hiring any other professional, it’s better to talk to an experienced lawyer who regularly practices personal injury law. 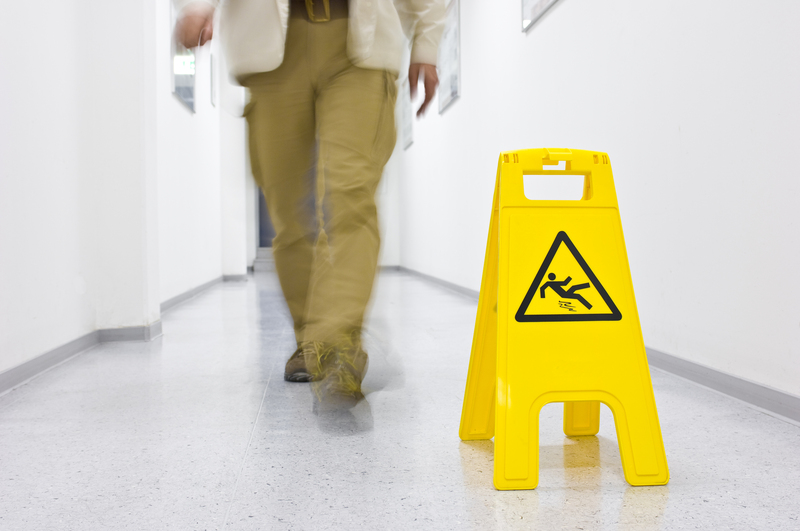 Getting injured is never fun, so find an injury lawyer that has experience in slip and fall cases and one that will fight to get you the compensation you deserve.